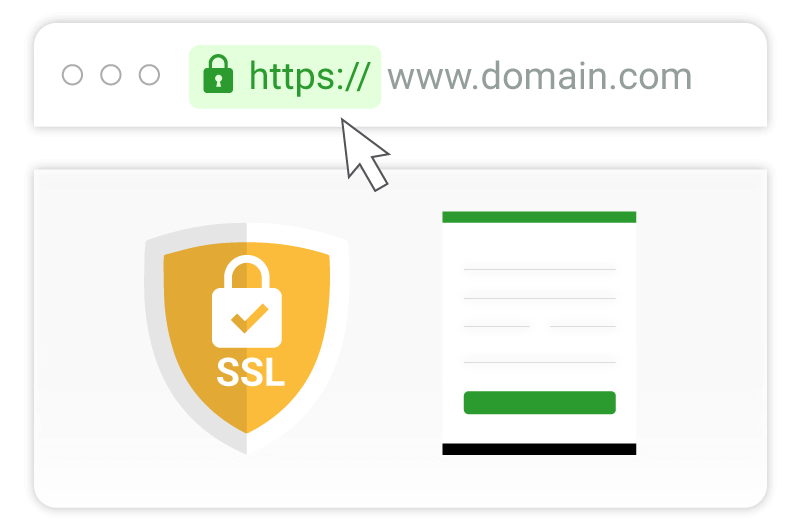 What is Comodo Positive SSL? What is Comodo Essential SSL? What is Comodo Positive SSL Wildcard? What is Comodo Essential Wildcard SSL?